Storm damage can be devastating. When flooding occurs Immediate action is required, and you someone with storm damage experience. 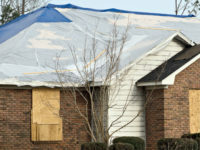 MasterDry has the experience and resources to handle a disaster of any size.